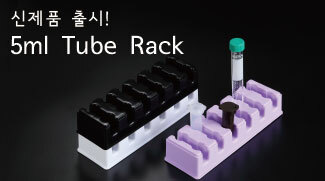 SPL Life Sciences is introducing a new 5ml Tube rack with excellent performance.5ml Tube Rack ◀Click here ! 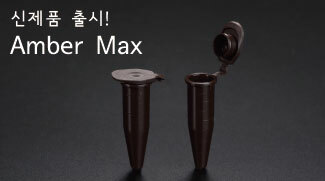 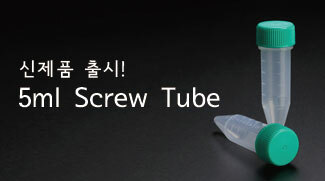 SPL Life Science is introducing a new 1.5ml Microcentrifuge Tube - Amber Max with excellent performance.1.5ml Microcentrifuge Tube - Amber Max Product Page ◀Click here ! 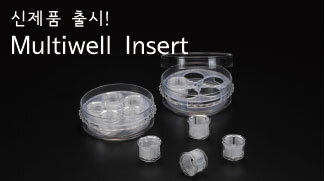 SPL Life Sciences is introducing a new Multi Insert Dish with excellent performance.Multi Insert Dish Product Page ◀Click here ! 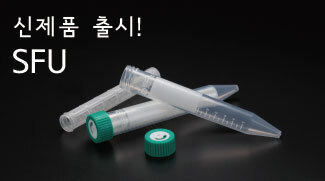 SPL Life Sciences is introducing a new Spheroid Forming Unit with excellent performance.Spheroid Forming Unit Product Page ◀Click here !